This cave is located in the north part of Kobyli vrch right above Tatranska Kotlina. It is the only one cave open to public in the High Tatras mountains. It is 1752 meters long but visitors can see only approx. 1 km. The cave has been opened since 1882 and as one of the first caves in the World illuminated by electric light. During 18th century treasure seachers had tried to make their fortune there. 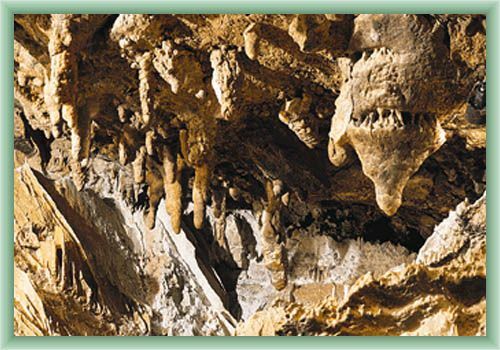 But the main interest has started in 1881 when a way to the cave was discovered from Spisska Biela.